Our JD Edwards integration ensures that jobs and job costs are in sync between the two systems. At its foundational level, this integration syncs Jobs and Projects, Suppliers and Vendors, Accounts and Cost Codes. At the project level we tie together all project dollars for accurate forecasting in Procore. This includes all budgeted, committed, and actual dollars. We know that when it comes to JDE, one size does not fit all. Dimension is easily configured and customized to meet your specific business processes. 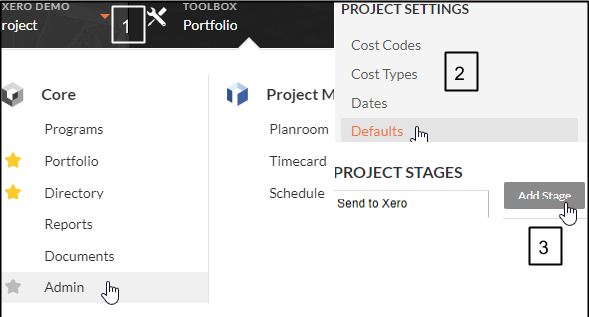 The custom integration produced will enable your field teams to access important financial data, eliminate double-entry and give project managers accurate job costing information on the construction site. 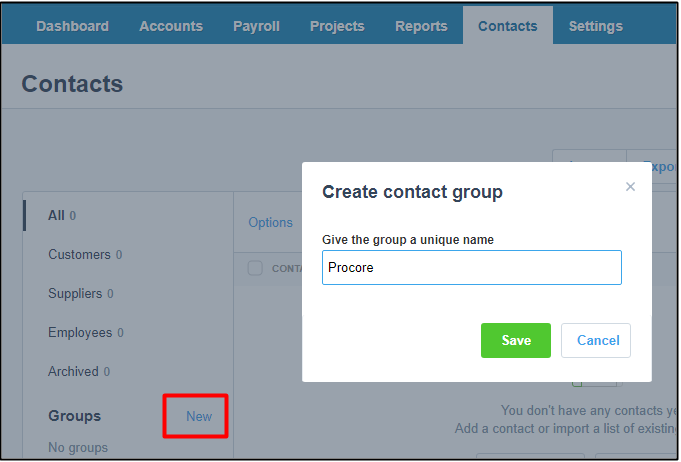 Leveraging Procore Connect you can have confidence in your financial data to make the best in-the-field decisions while giving accounting peace of mind as they retain full control over data pushed into their ERP system. 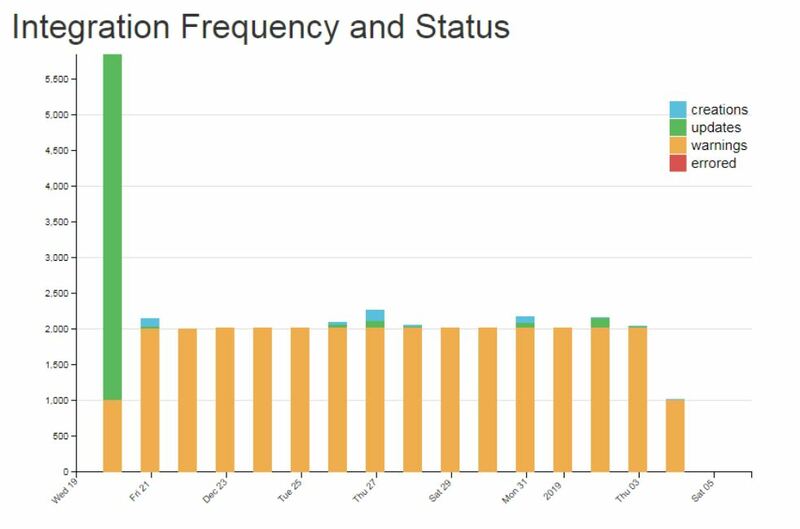 Calance has been a leader in JDE integration since 2001, tying JDE data to project control using our Dimension integration platform. 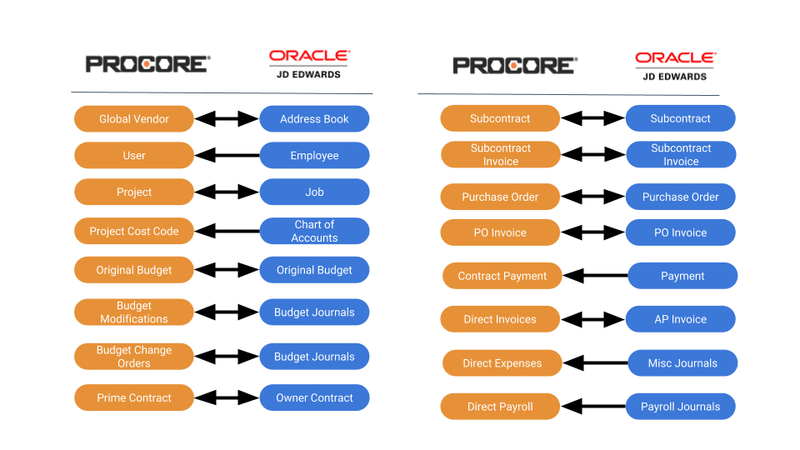 We deliver a straightforward yet complete job cost integration between Procore and JDE, ensuring accurate forecasting. Dimension’s scalability and flexibility allow it to handle the largest volumes and even the most complex business processes.